Vietnam’s Saigon Medical Investment Joint Stock Company and Cambodia’s Sokimex Company started May 15 to construct an affiliate of Vietnam’s Cho Ray hospital in Phnom Penh City at a cost of US$42 million. 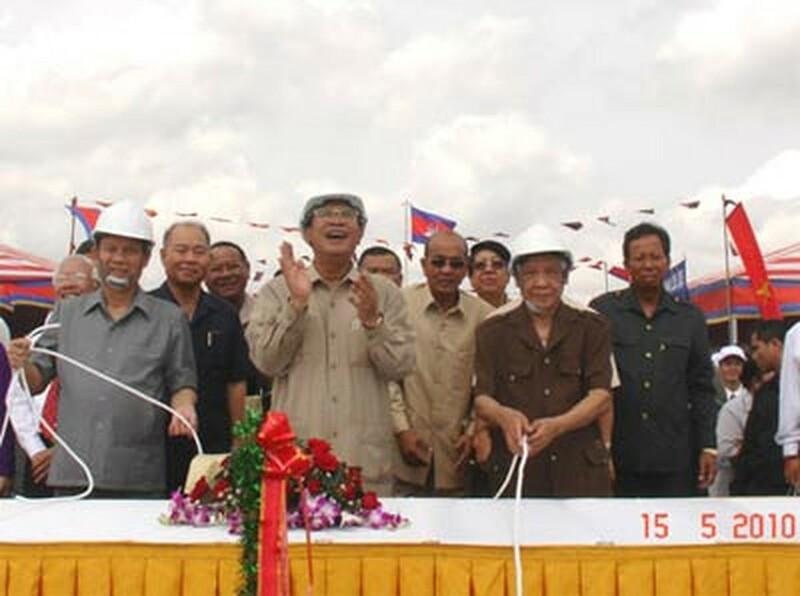 Tran Viet Hung, chairman of the Vietnamese company’s management board, said the Cho Ray-Phnom Penh multiclinic hospital covers an area of 60,000 square meters in Meanchev district, around ten kilometers from downtown Phnom Penh. The hospital will have two five-story blocks with 500 beds and wards including internal medicine, surgery, pediatrics, obstetrics, cardiology, trauma and orthopedics, diagnostic tests, and emergency aid. It is set to be completed in the next two years and create employment for more than 300 people. 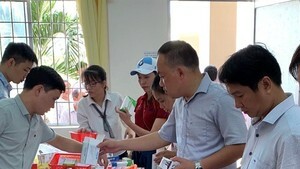 At present, Vietnam receives about 250 patients from Cambodia every day, over half of them get treatment at Ho Chi Minh City’s Cho Ray hospital. Therefore, the joint hospital will not only help Cambodian people save money and time that they would have had to spend on treatment abroad, but also contribute to improving Cambodia’s healthcare quality.